We use Bills so we can sync the reports into the correct accounting period. The Bill date is set to the date of the last expense on the report. If the period is closed in QBO we will set the date to the first day of the current period. In the description we will give you the Vendor, the customer name, any description the employee added and whether or not it was charged to the corporate card. In the memo field we will put any additional information like who the employee owner of the report is. If you enable reimbursements through TravelBank we will also sync over the reimbursements as Bill Payments. We allow you to select what liability account you want these payments to debit plus a default credit card account to debit corporate card transactions. 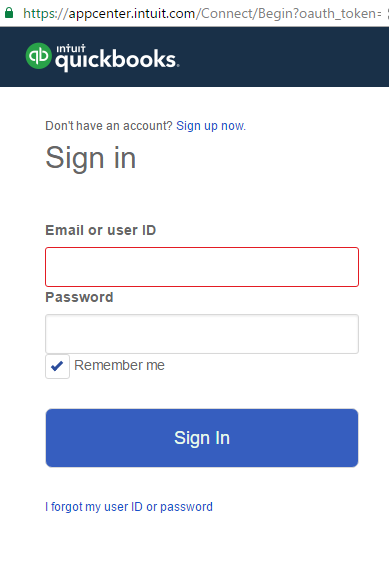 You will see a Intuit sign-in page open up at this point. If you don't please check your browser pop-up blocker. You may have to allow the pop-up and refresh the page. Default Payment Account (required) - General Ledger Account for all payments to be credited from. Default Credit Card Liability Account (optional)- Select a credit card if you want to sync corporate card transactions to your general ledger. 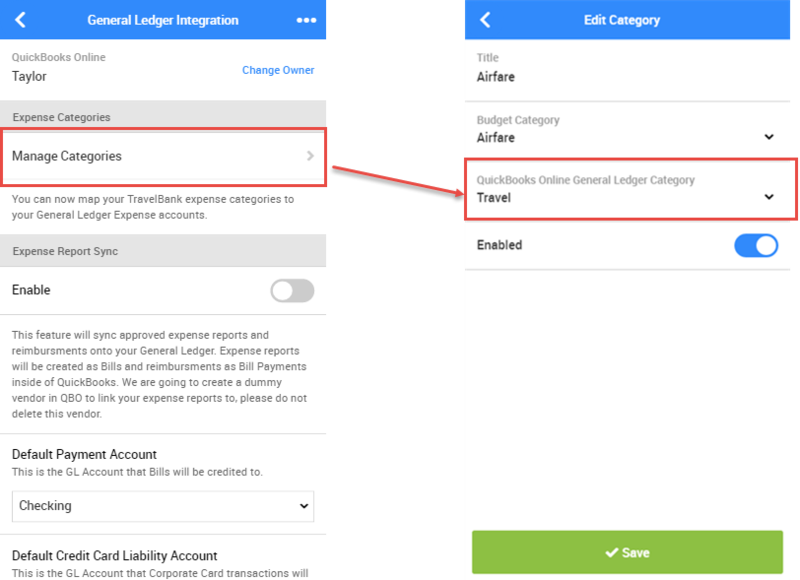 Default Expense Category (required) - Any expense that is categorized in TravelBank with a category that we do not have a mapping for will be set to this. 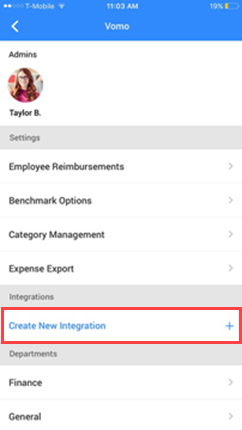 To assign a department class to each employee, select Manager Users within the QBO integration page. 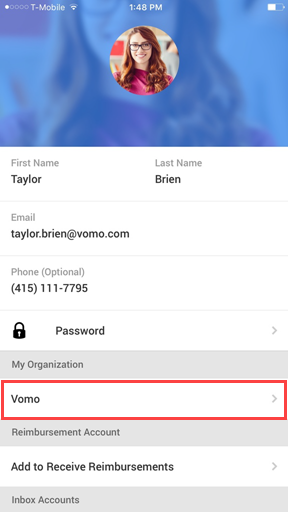 From there you can select each employee and determine which QBO Department they submit reports to. Currently each employee can only be mapped to a single department, if you require multiple departments per user please let us know by emailing success@travelbank.com. There is no Accounts Payable account available to select in the dropdown menu. 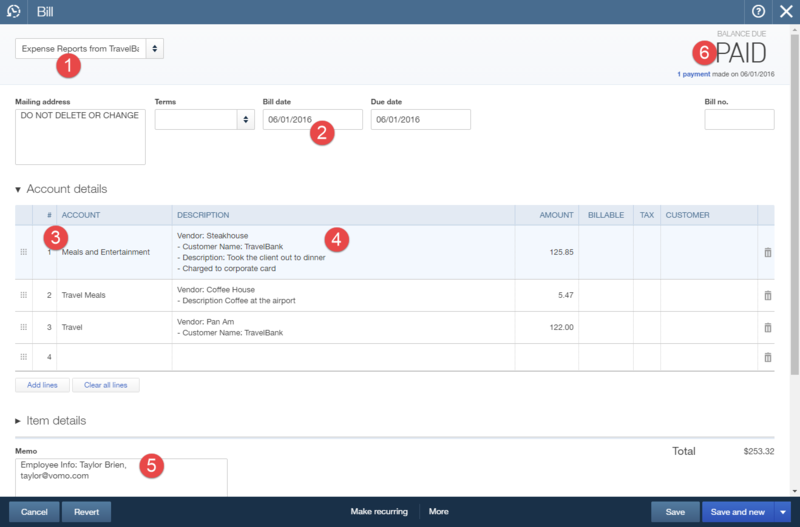 -Set Category Type “Accounts payable A/P"
Once this has been created, return to TravelBank and refresh the page. 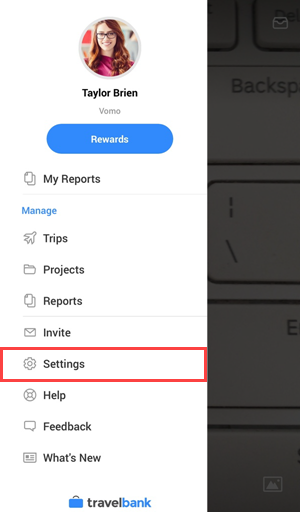 You now have an A/P account to select from.